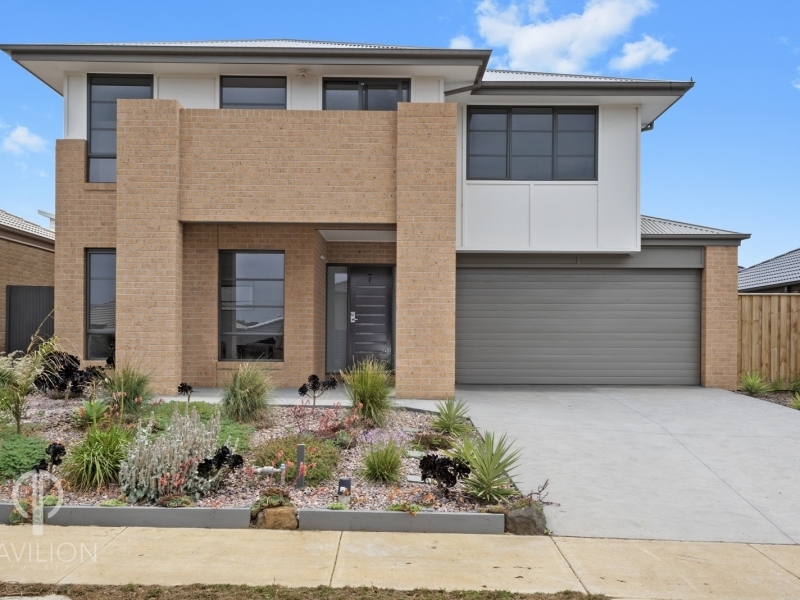 Move your growing family straight into this spacious two-storey home with no work to do to. 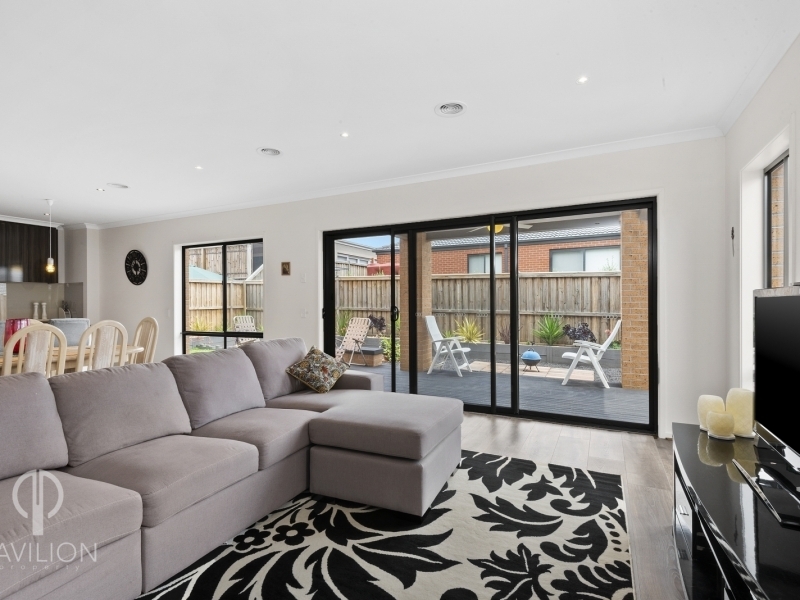 The recently built home is presented in immaculate as-new condition throughout and features three separate living zones, four generous bedrooms and quality appointments throughout. 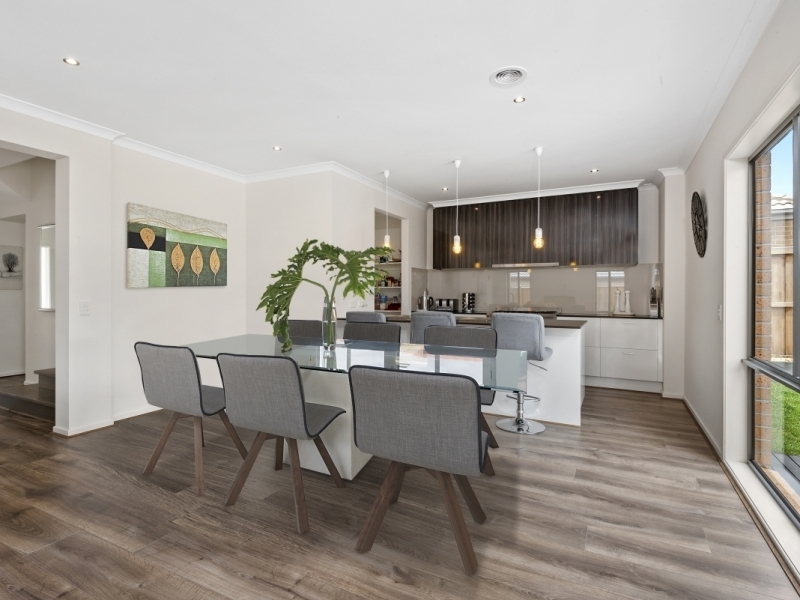 You’ll also enjoy stunning bay views towards Melbourne from the balcony, and it’s conveniently set walking distance to shops and a bus stop, moments to a primary school, five minutes to Drysdale train station, and less than 25 minutes to Geelong CBD. Enter into the dedicated reception foyer with the carpeted formal lounge located at the front of the home. Continue past the downstairs powder room and through to the open-plan living/meals area that flows onto the elegant deck for seamless alfresco living. There is a well-equipped internal laundry off the designer kitchen, and an under-stair storeroom provides ample storage space. 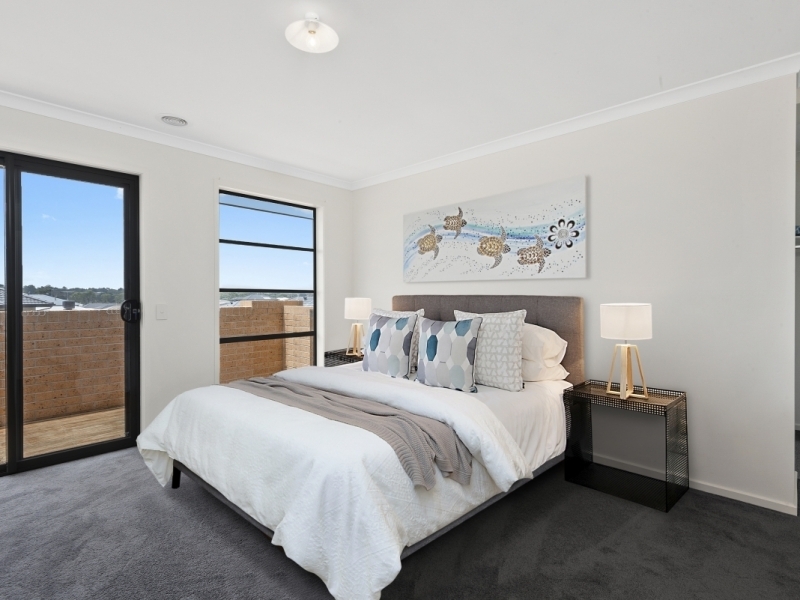 Upstairs, an additional living area joins the master bedroom with bay views, three good-sized extra bedrooms, and the stylish main bathroom with bath, shower and separate toilet.